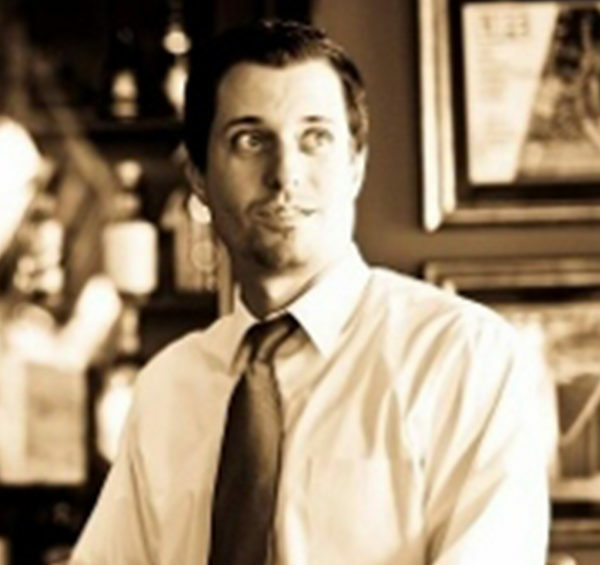 Brady Cobb is an attorney, registered lobbyist, and consultant based in South Florida. Brady has emerged as a leading voice in the budding medical cannabis industry in the United States and has been instrumental to the marketplaces transition from legal and regulatory uncertainty to sensible and long overdue federal legislative policy reforms that will provide stability and long overdue institutional growth opportunities to the medical cannabis space. As an attorney, he focuses his practice on state and federal lobbying and policy making, the development of efficient and reasonable regulatory systems and related compliance, complex license transfer/change of ownership transactions, capital markets transactions and compliance/shareholder disclosure issues with the TSX, CSE and NASDAQ. Brady was instrumental in the legislative process to implement Florida’s medical marijuana regulatory system, and also represented Liberty Health Sciences in closing the first ever MMTC license transfer in Florida, and also served as the Liberty Health Sciences (LHS:CSE) Chief Legal Officer from inception through July of 2018 when he accepted a position on the board of directors of Scythian BioSciences Corp (SCYB:TSX). Prior to forming his own firm, Brady was a director at Tripp Scott, P.A. in Fort Lauderdale, Florida which is a nationally recognized law firm that specializes in governmental relations, business law, and complex business litigation. Cobb still actively participates in the political process and serves on the host committees for candidates running for federal, state or local elected office. A lifelong Floridian, Brady is based in Fort Lauderdale, Florida with his wife Lauren and two children.